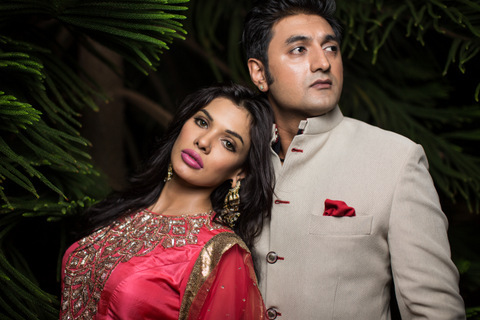 Festive and bridal season has just begun and to mark the occasion, DVAR, the luxury multi designer store has launched the stunning Sara Loren and the multi-talented designer Digvijay Singh as the face for Dvar. FYI, Sara Loren is a Pakistani actress and model who played the seductress Nisha in Murder 3. And Digvijay Singh is an extremely talented designer who has styled celebs like John Abraham, Jimmy Shergil and many others. The campaign features the latest Bridal and Festive collection by designers that DVAR houses in Juhu. The Campaign titled "SAIR" highlights the beauty of the new life, new dreams and a new journey of the bride in a spectacular 'tell-all' collection highlighting the bridal and festive range. Sara Loren looks astonishingly beautiful in Lehengas, Anarkalis and sarees by designers like Sidhartha Tytler, Sonal Koradia, Gauri Nainika, Arpita Mehta, Jiya by Manish Chotrani, Sonia Saxena from Delhi, Tanusree and Jayanti Reddy from Hyderabad. With an array of designs in menswear like the Bandis, Nehru Jackets, Sherwanis, Bandhgalas, the latest bridal campaign showcases all of these Digivjay Singh's designs brilliantly. Speaking about the campaign, Vijayta V Gandhi, MD, DVAR said, "DVAR's latest campaign encompasses the journey of a bride and will highlight beautiful designer options for all the ceremonies right from a formal meeting with the family to an eventful reception. DVAR is a one stop stop for all Bridal needs and thats what we aim to highlight. Even for men, we have the most exquisite wearable options that are classy and not over the top". 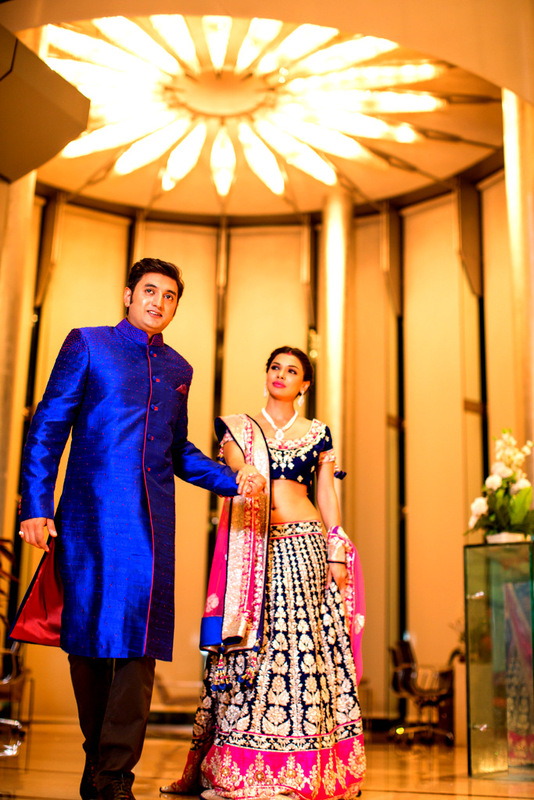 Parth Sanghvi, Co-Founder adds, "Besides bridal we have introduced our Festive Line which includes beautiful anarkalis and straight suits that can be worn for Diwali and other occasions".